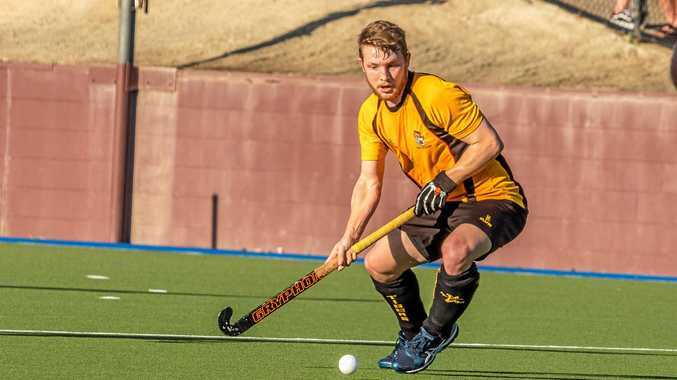 HOCKEY: Souths A-grade men have scored a major coup, securing the services of former Kookaburra Robert Bell for the 2019 season. The 25-year-old comes to Rockhampton from Brisbane, where he played all his hockey with Easts. The talented defender boasts an impressive resume. 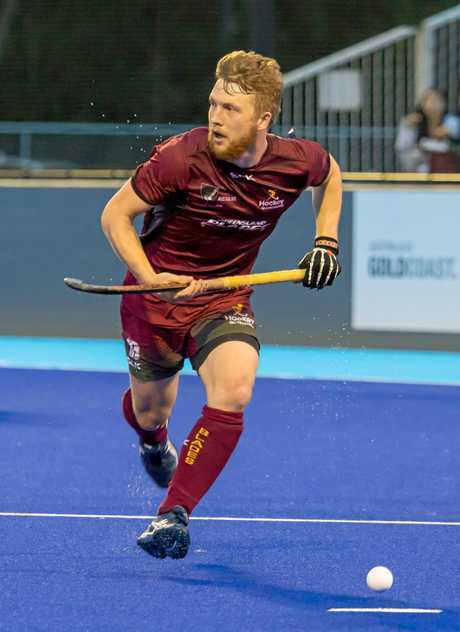 He played seven games for Australia in 2016, has won several Australian Hockey League championships with the Queensland Blades and five Brisbane Hockey League premierships with Easts. It was Rockhampton's own Kookaburras legend Mark Knowles, who is now coach at Easts, who directed Bell to his home club Souths. Bell had his first hit-out with his new teammates at last month's Lightning 9s carnival in Gladstone, where they finished runners-up. He will take his place in Souths line-up for their opening fixture against Frenchville Rovers at 4pm today. Bell is confident Souths will be competitive but appreciates they will have to work hard to dethrone Wanderers, who have won a record 14 straight premierships. He is not too sure what to expect from the Rocky competition but is more than happy to share his skills and knowledge. "I'm looking to bring enthusiasm as well as experience,” he said. "I think among my strengths is knowing how to implement things from the drill to the game, and identifying what we've done well and what we've done poorly. "Nathan (Christensen) is the coach but I'm happy to have some input. "My message to the team is you're not going to win a grand final in the first week. Bell followed his older brothers into hockey when he was four years old. "I had to go to training with the family anyway so I picked up a stick and it went from there,” he said. Bell's dream of playing for Australia was ignited when as an 11-year-old he watched the Kookaburras win their first Olympic gold medal in 2004. 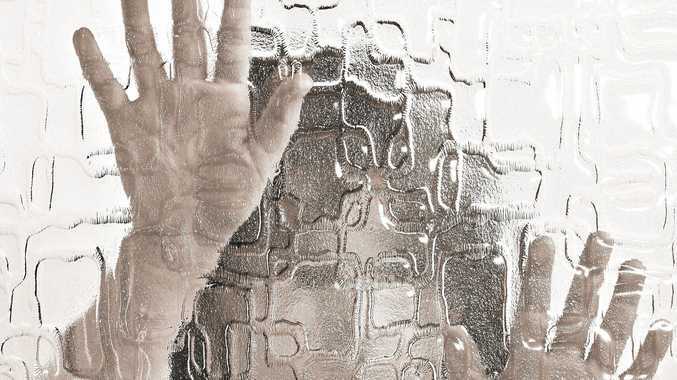 "I still get goosebumps just talking about it,” he recalls. He realised that dream in 2016 and says it was "absolutely awesome and without a doubt the most incredible experience”. "I don't know if my time has come and gone but I would love to play for the Kookas again.